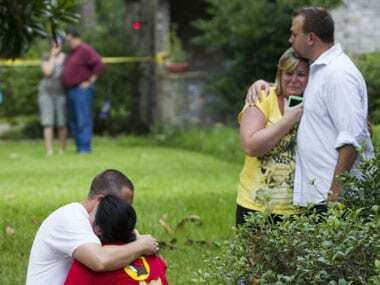 A man involved in a domestic dispute opened fire at a suburban Houston home on Wednesday evening, killing six people, four of them children. Killed were two boys, ages 4 and 14; two girls, ages 7 and 9; a 39-year-old man and a 33-year-old woman. 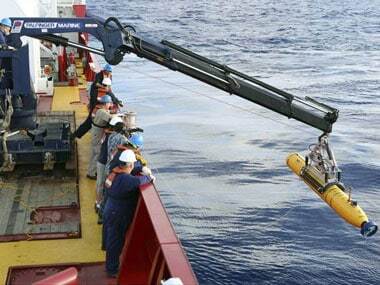 The unmanned submarine loaded with sonar to map the ocean floor deployed on Monday night from the Australian ship Ocean Shield which has spearheaded the hunt for the Boeing 777 that vanished on March 8. 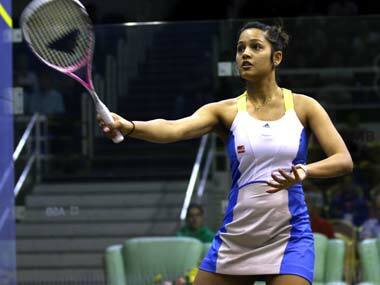 Dipika Pallikal stumbled on the final hurdle against Egyptian teenager Nour El Sherbini in the title clash of the Women's Champion Fiberglass Texas Open. The 22-year-old World No.12 battled for 75 minutes, enduring three tie-break games, to beat eighth-ranked Perry 11-7, 11-13, 13-11, 10-12, 11-4 in the Women's Squash Association (WSA) Gold 50 event.